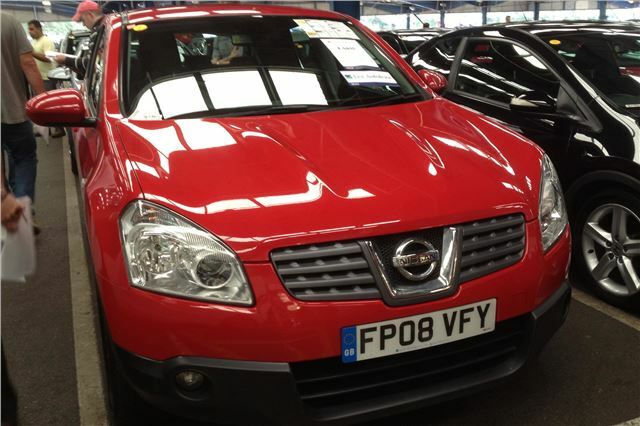 It’s taken a while for Nissan Qashqais to become affordable for lower income families. But the model is now nearly 6 years old, so the numbers becoming available in the £5,000 - £8,000 bracket are increasing. The red 08 reg in the lead picture was a 94,000 mile 1.5 DCI Acenta (the most sensible spec) and sold to the trade for £5,950. Another, this time a 76k miles 2009/59 2.0DCI Visia sold for £7,350. There’s no easy way of checking if they’re 4WD or 2WD apart from getting down on your knees and taking a look at the back axle. 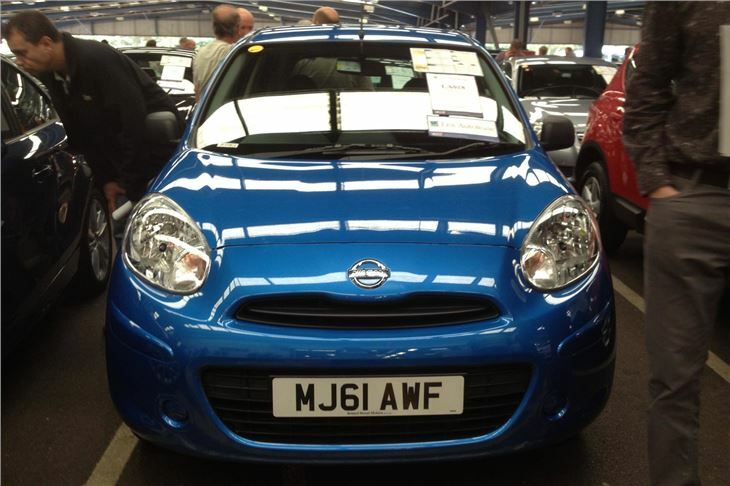 In the photos, the first Nissan Micra K13 I’ve seen at auction did quite well. It was a 5k mile 2011/51 1.2 Visia and sold for £6,850. 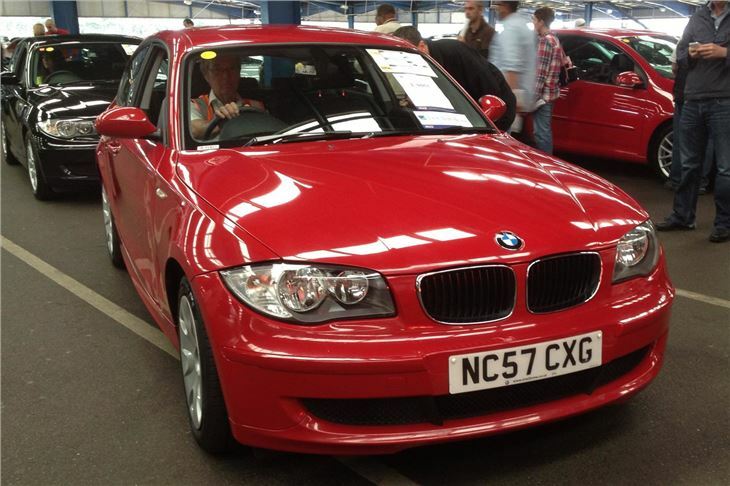 A clean and tidy but leggy 99k mile 2007/57 BMW 116i 3-door represented a cheap way to get into the marquee at £4,300. 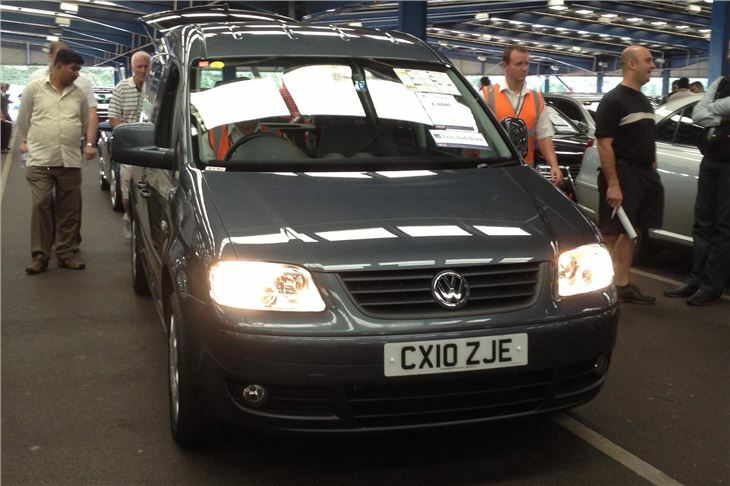 A pre-facelift 12k mile 10 reg VW Caddy Maxi Life 2.0TDI 7-seater made a massive £12,250. 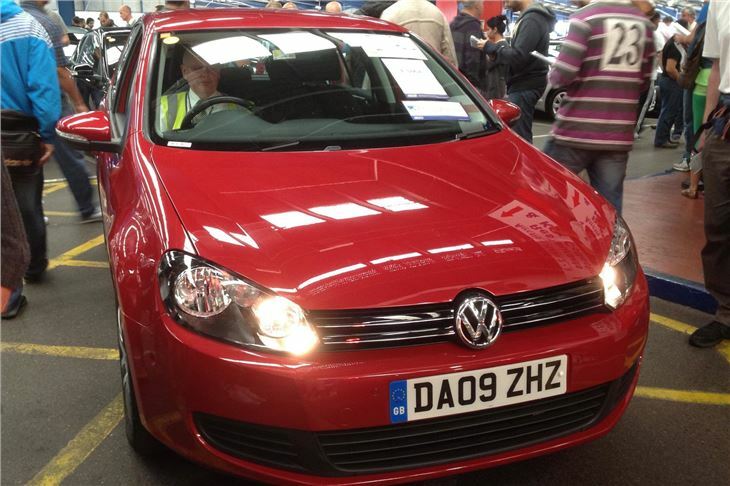 An 09 Golf 1.6TDI 105 SE with 94k miles sold for £6,950, which was a bit odd considering that a 2009/59 1.6TDI 105 S with 42k miles later sold for £7,550. 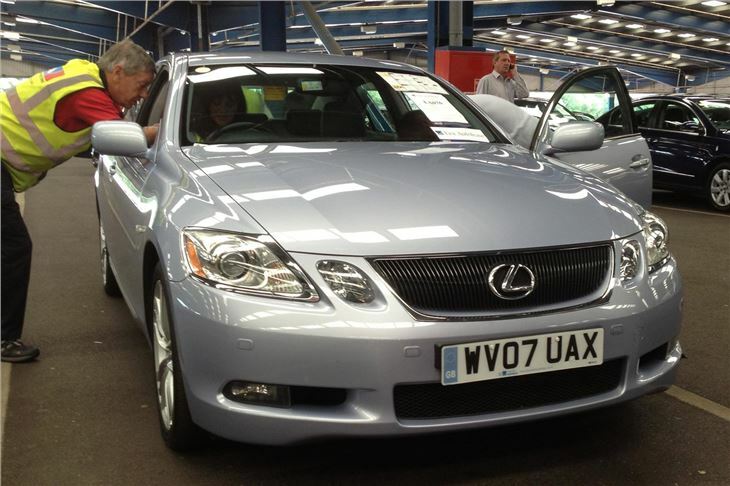 While a rare 51k mile 07 reg Lexus GS450h sold for £8,500, which was actually bang on book for a nice car in a nice colour with what looked like original paint. Interestingly, when faced with an otherwise desirable 09 reg Audi A4 B8 2.0TDI SE, but with 138,000 miles and only 6 ‘Lifetime’ service stamps, the trade was only prepared to stump up a mere £6,500s. The next big VW Financial Services auction will be on Tuesday 4th September with cars from all VAG divisions on sale, including an Audi RS4 Cabrio.